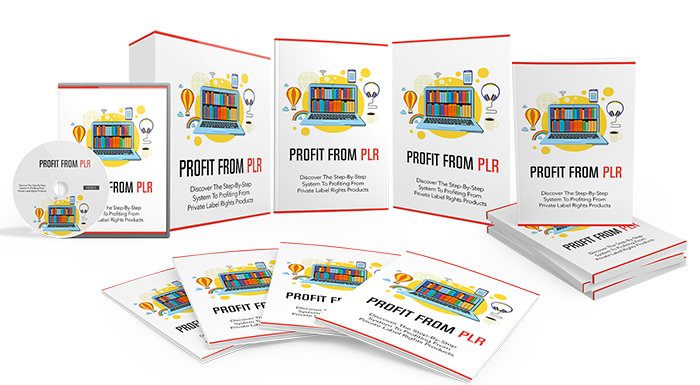 Grab Private Label Rights To A Premium Product! 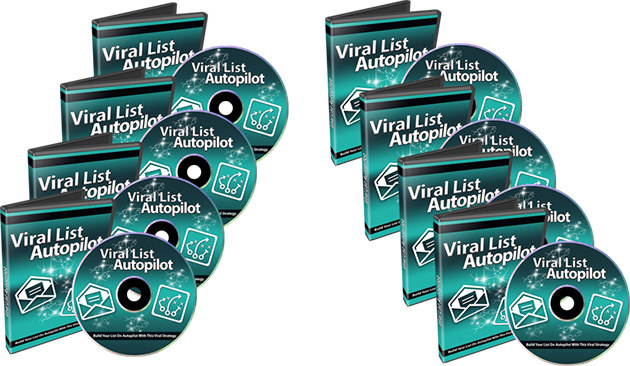 Video Sales Letter Are CRUSHING It! 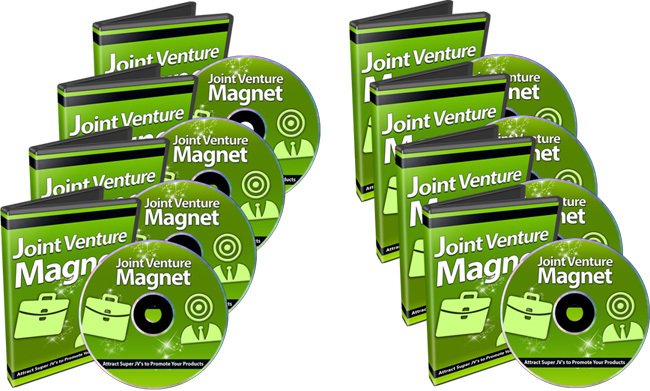 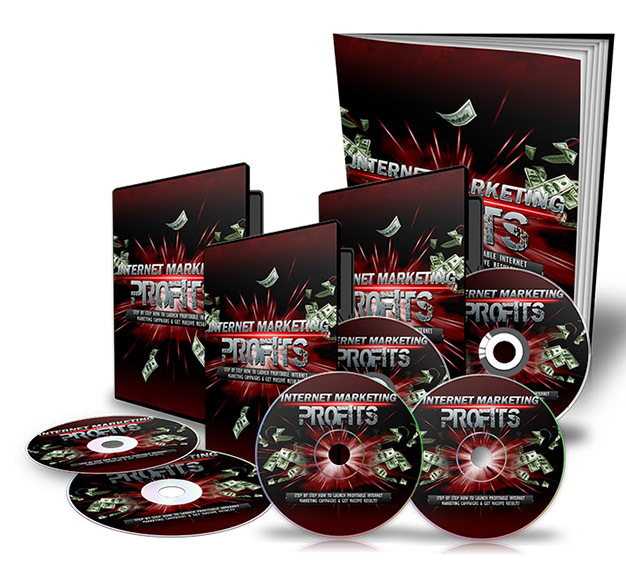 Grab This Smoking Hot PLR VIDEO CONTENT FOR PENNIES!